New VITA training videos on our Youtube channel! New VITA Training Webinars are now live! 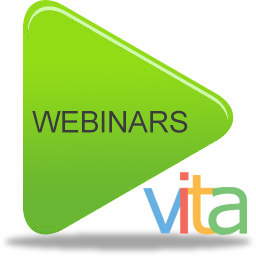 Users and the public can now access helpful webinars about the features and workflows of VITA Toolkit. Geared for the VITA Toolkit user, these webinars are great for everyone to learn more in an on-demand environment about interactive features, managing and customizing sites, working with groups of records, newspapers, and more. We also cover other heritage technology, such as our series on using OpenRefine to clean up your data. Subscribe to our Youtube channel to be kept up-to-date on all of our uploads. We’re always looking for feedback on what else to include, so send us your requests. 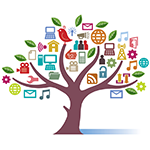 Don’t forget about the wealth of other resources on our Help Site – and if you have any questions, try posting in our …. Building digital collections is more than scanning! Everyone has to consider issues like privacy, copyright and personal information then create best practices and policies as part of the process. We wanted to have a shared space for exchanging knowledge and experiences about these and other aspects of building and sharing online collections. 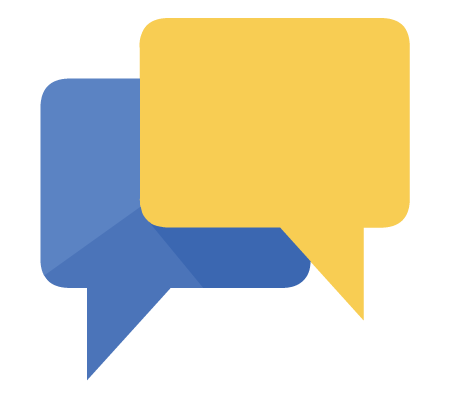 The new VITA Community Forum includes threads that range from “copyright on plaques” to “removing audio noise from recordings” and “digitizing yearbooks – personal information issues.” The VITA Community Forum welcomes the public to read and contribute–what are your questions? ← Plan your OLA Super Conference 2017!